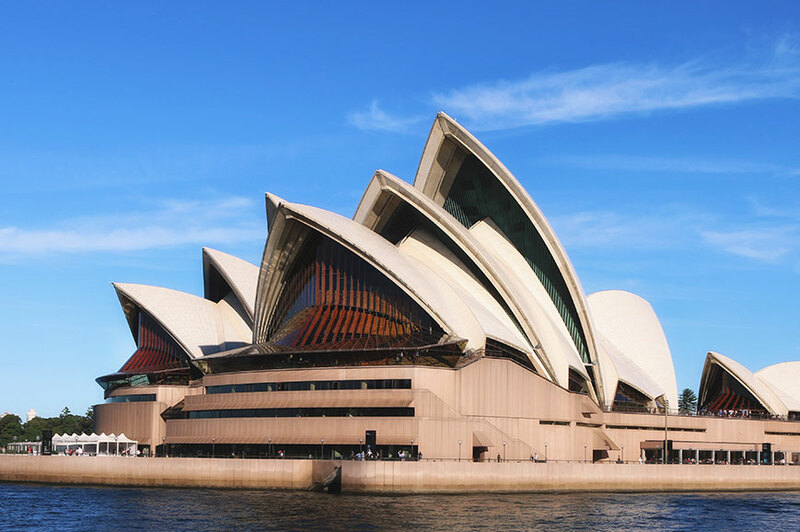 Tick off many of Australia's most famous sights on an incredible journey Down Under from Melbourne to Cairns. 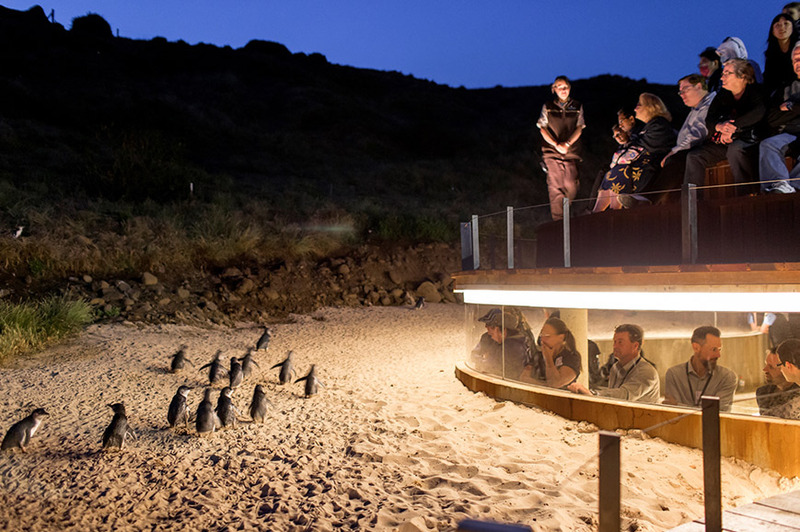 Phillip Island is within easy reach from Melbourne, and you can opt to head here to watch the charming penguin parade. 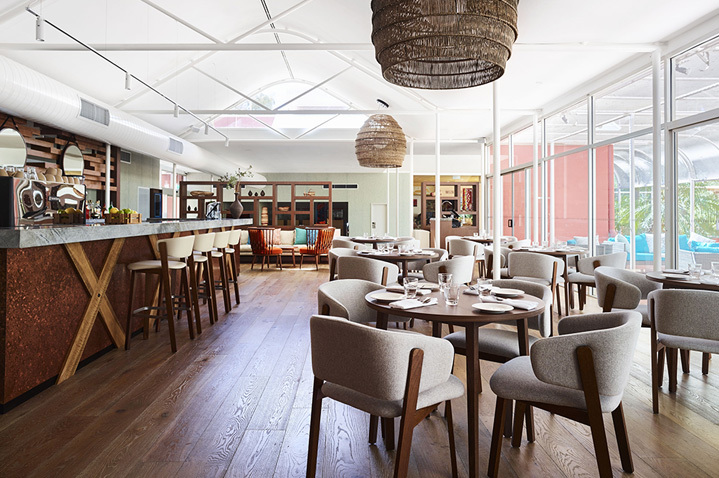 You'll then travel along the spectacular Great Ocean Road to Adelaide, where a tour is followed by a tasting of wines in the famed Barossa Valley. 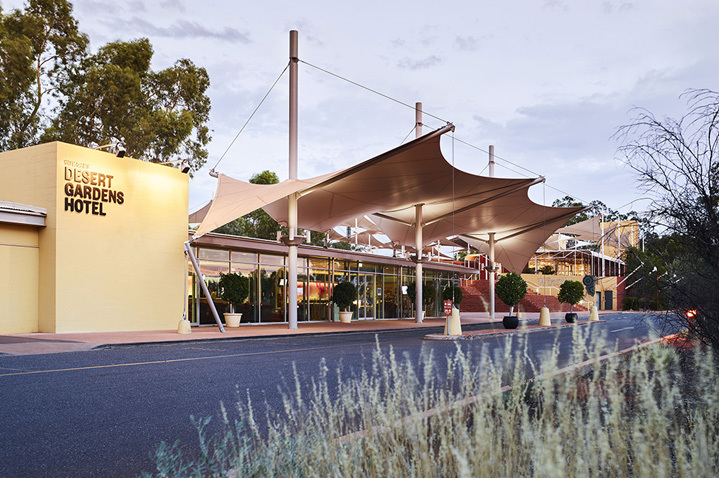 In Australia's Red Centre, we'll stop in Alice Springs, where the Flying Doctor Base and the School of the Air are two sightseeing highlights. More iconic sights await in Uluru-Kata Tjuta National Park, with sunrise and sunset visits to the giant monolith Uluru within your reach, as well as the chance to view Aboriginal rock art. 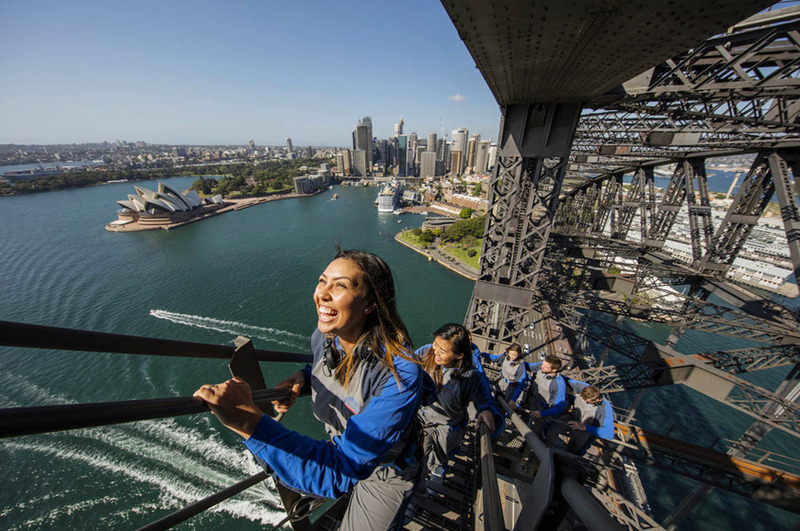 Sydney's highlights are equally thrilling, with Sydney Opera House, Bondi Beach and Mrs Macquarie's Chair, all part of your tour here. 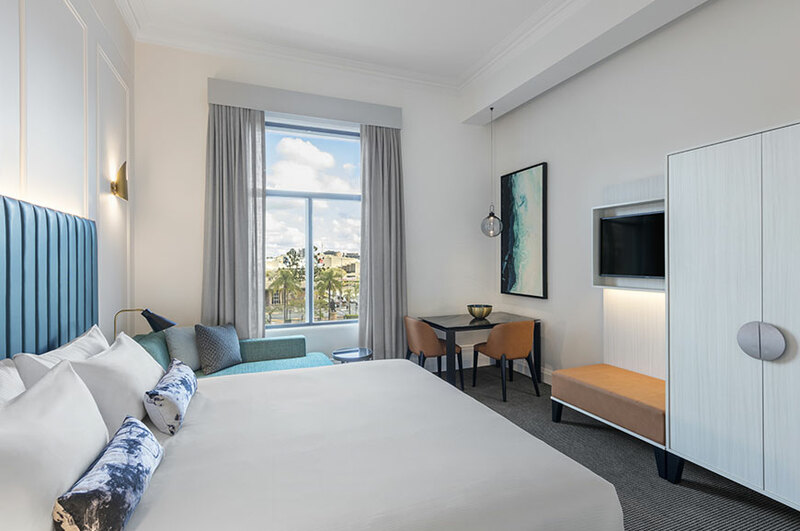 Prepare to be dazzled by the paradise beaches of Port Stephens and stop to admire Byron Bay's iconic lighthouse as you travel along the stunning Gold Coast to Brisbane. Your final destination is Cairns, where you'll board a catamaran for a thrilling cruise on the Great Barrier Reef. 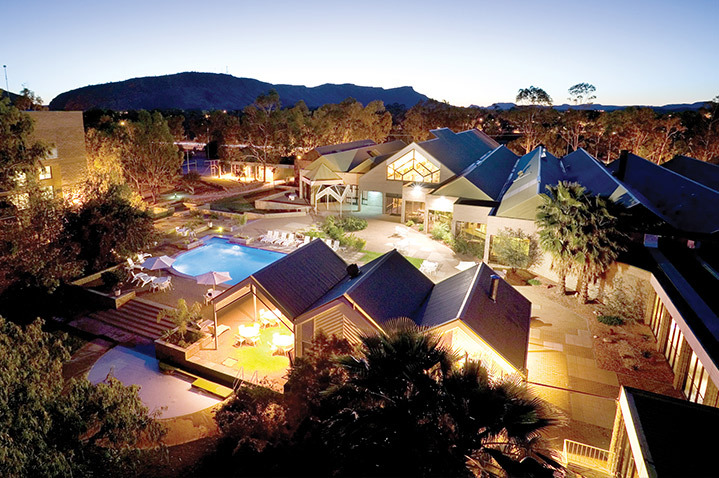 Spend the rest of your time in the picturesque resort of Port Douglas or choose to explore even more on a range of exciting optional trips. 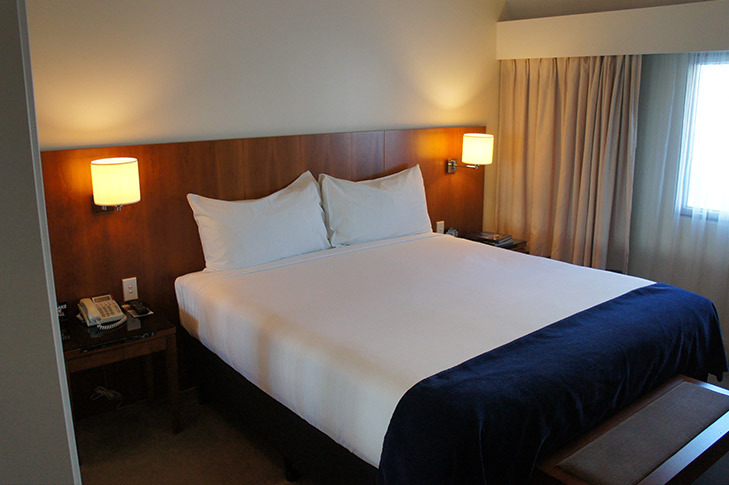 You'll depart on your scheduled flight to Melbourne, arriving in the early hours of day 3. 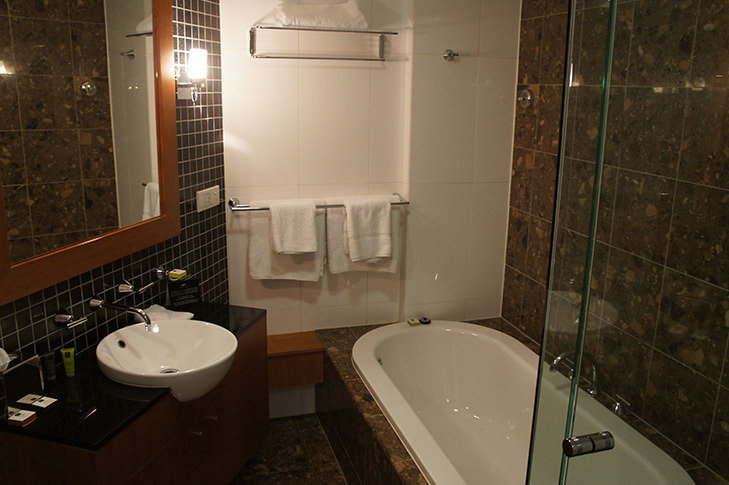 ​On arrival in Melbourne early this morning, we'll transfer you to your hotel. 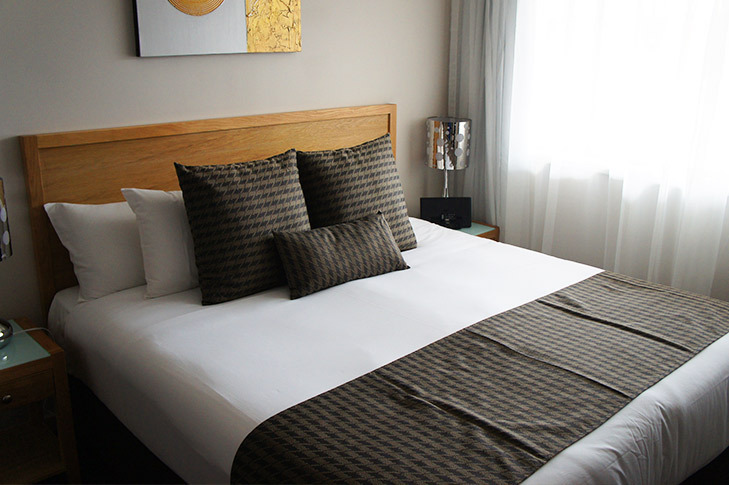 Spend the rest of the day at leisure, settling in and exploring this vibrant city at your own pace. 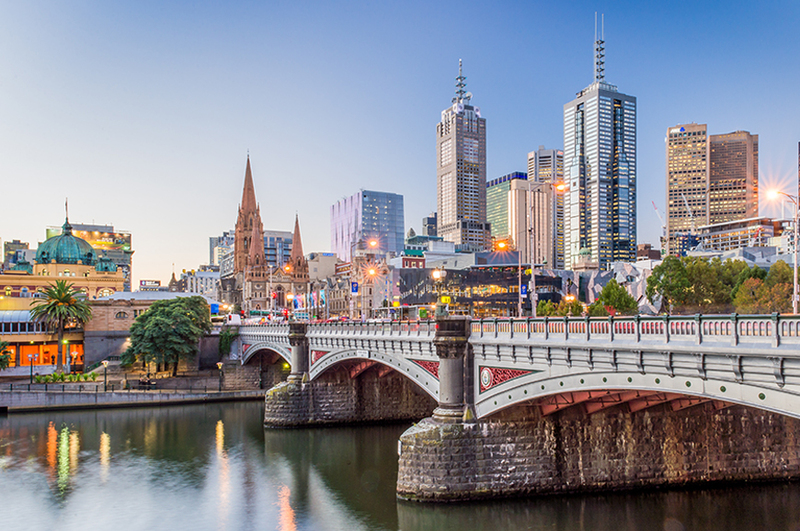 ​Enjoy a tour of Melbourne this morning. 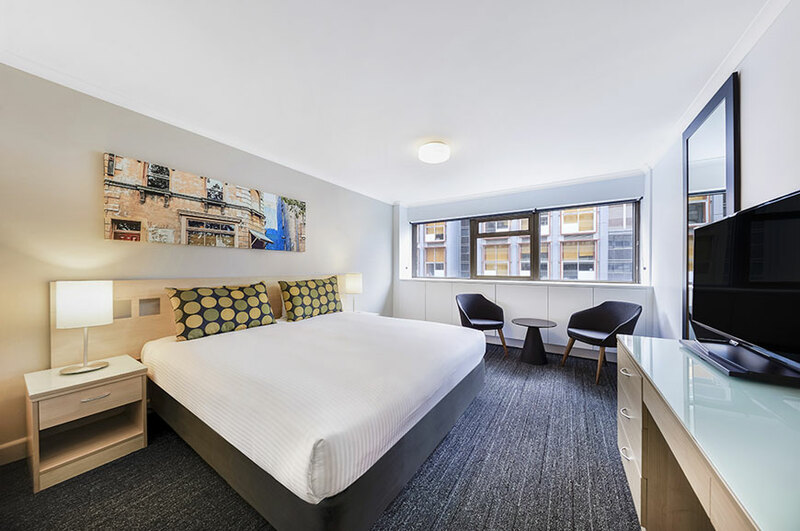 Highlights include Federation Square, Melbourne Cricket Ground, Flinders Street Station and the Grand Prix Circuit that circles Albert Park Lake. Another stop is Fitzroy Gardens, which features pathways lined with towering elms, colourful floral displays and the Fairies' Tree sculpture - a centuries-old tree stump featuring delightful carvings. This evening get to know your travelling companions better over a welcome drink and dinner. 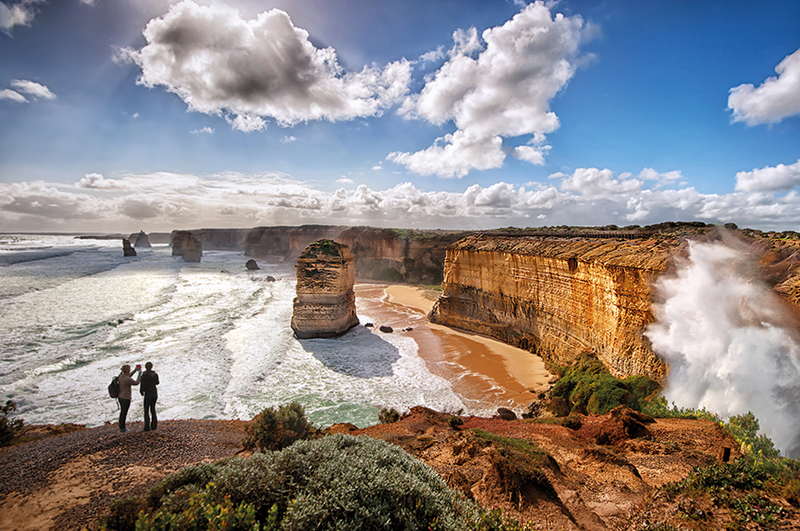 ​Your journey to Warrnambool today takes you along one of the most spectacular coastal routes in the world, the Great Ocean Road. As you go you'll see the Twelve Apostles, although only eight of these towering limestone stacks remain, the Arch and many other fantastic rock formations. ​We'll depart Warrnambool today and travel further along the coast to Adelaide. Next, we continue to the Barossa Valley, which is famous for its wines. At the Jacobs Creek visitor centre we'll stop for a tasting and lunch. We'll also taste wines at the award-winning Wolf Blass winery. ​Today has been left free for you to soak up Adelaide's sights independently or in the company of your fellow travellers. 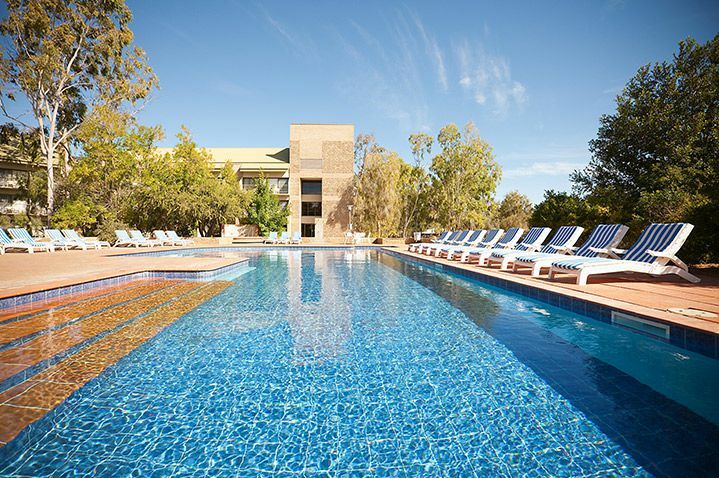 ​Your tour now continues as we head to Australia's Red Centre, and the outback town of Alice Springs. ​A fascinating tour today will introduce you to the Flying Doctor Base and the old Telegraph Station, the original site of the first European settlement in central Australia, which is now a museum. Depending on timings we'll also visit the famous School of the Air. 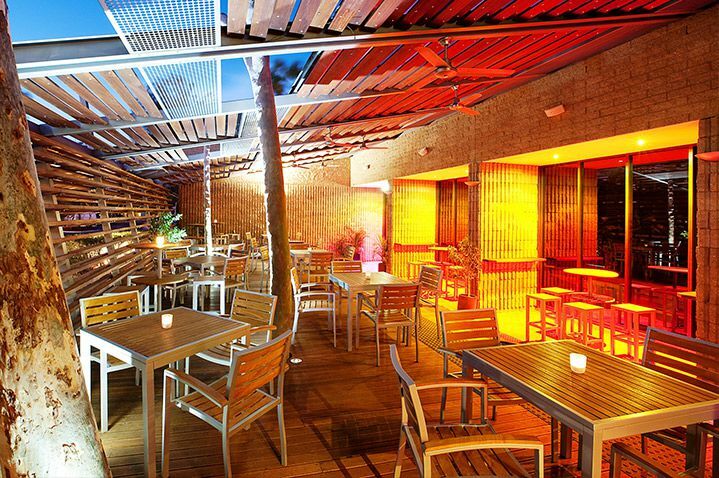 ​We take to the road today and journey to Ayers Rock, or Uluru, situated in the Uluru-Kata Tjuta National Park. This huge sandstone monolith, which is two miles long, 1,000ft high and measures six miles around the base, is a majestic sight and one of the world's most treasured natural wonders. It is a wondrous sight at any time of day, but even more so at sunrise and sunset, when its colours change dramatically. 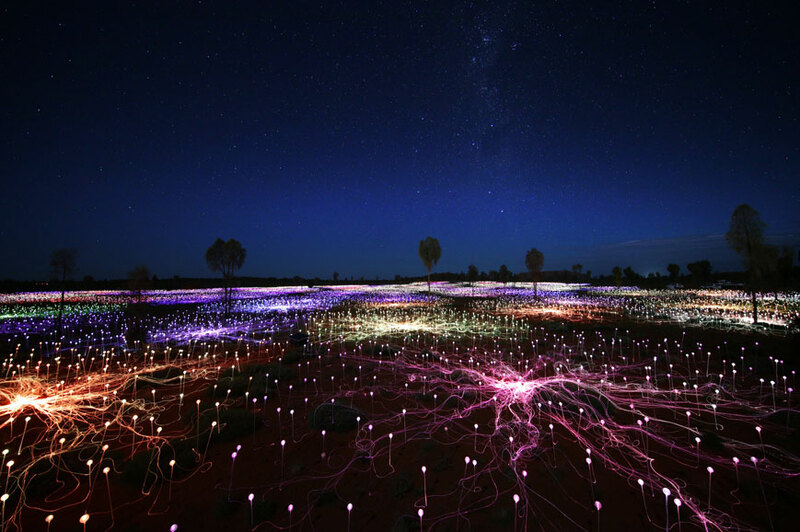 You will have the chance to admire Uluru at both of these magical times. 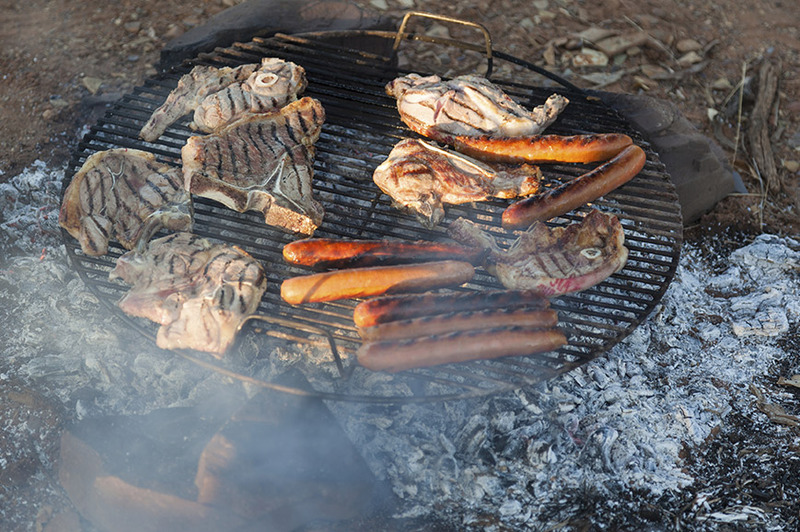 This evening you can enjoy an optional 'Sounds of Silence' dinner at a secluded spot in the middle of the desert. 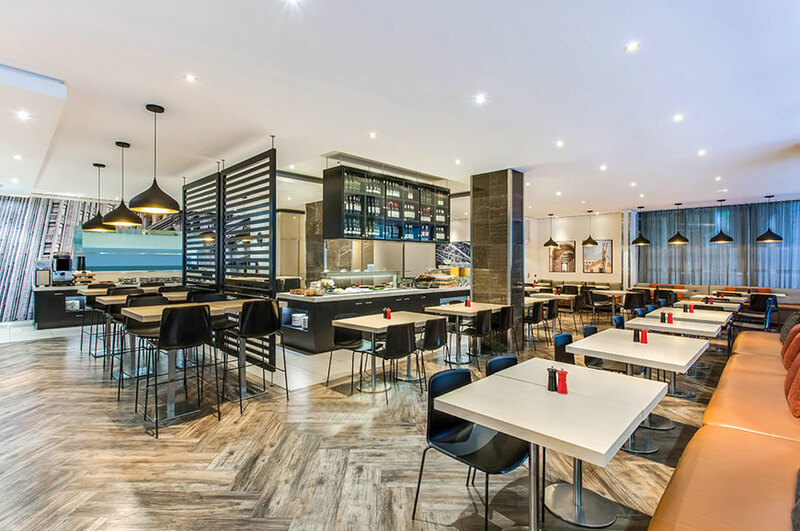 You'll eat under a star-strewn sky and sip Champagne as the sun sets over Uluru and the Kata Tjuta, also known as the Olgas. 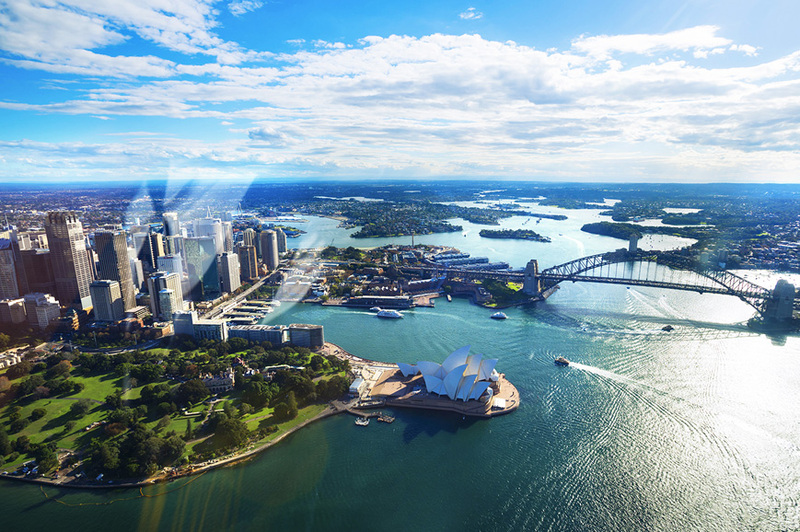 ​Our included sightseeing tour will show you Sydney's highlights, including the world-famous Harbour Bridge and Opera House, which dominate the vast and picturesque harbour. 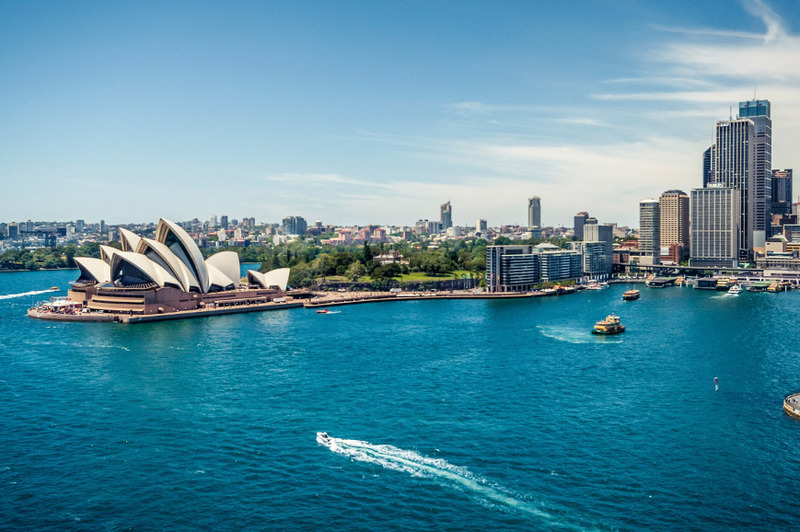 Other memorable sights include Bondi Beach, Hyde Park, Darling Harbour and Mrs Macquarie's Chair. This huge sandstone rock was hand-carved by convicts in the shape of a bench for Governor Macquarie's wife, Elizabeth, in 1810. It's a great vantage point, so take a few minutes to enjoy the view. After your tour, you could join an optional hour-long cruise around the harbour. ​​If you choose to join today's optional excursion, you've a full day of thrills ahead. You head through the Blue Mountains, past the Three Sisters rock formation and along Jamieson Valley - Australia's answer to the Grand Canyon. 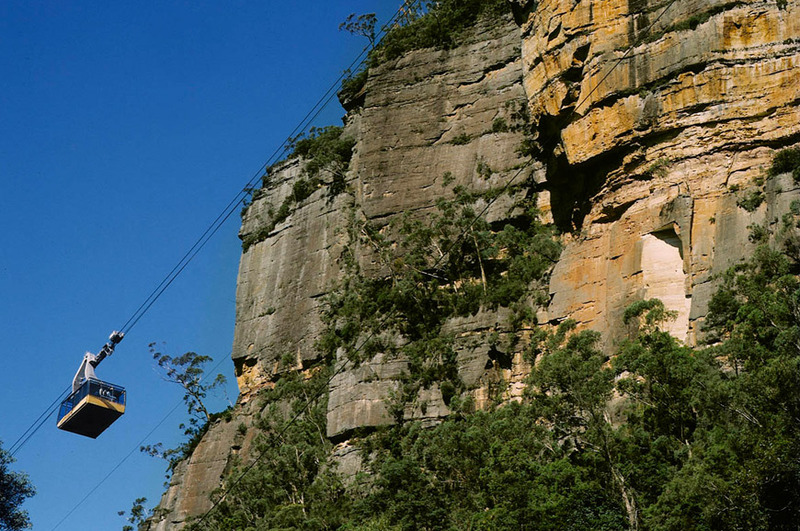 Finally, you'll visit Scenic World, where you can opt to take a journey on the world's steepest incline railway into ancient rainforest, or enjoy a cable-car ride over the valley. We've a lovely journey along the coast this morning as we leave Sydney behind and head to Port Stephens. This idyllic coastal resort, known as the 'blue water paradise', is home to white-sand beaches, picturesque bays lapped by turquoise seas, and immense sand dunes. Enjoy some time at leisure here, lazing on the beach or maybe you'll choose to head off on an optional dolphin-watching cruise. Later, we'll continue to Port MacQuarrie. ​This morning, we'll take to the road once again, making our way along the coast to Byron Bay, famous for its beautiful beaches and laid-back surf culture. We'll stop here to admire its iconic lighthouse, which sits on a rocky headland. 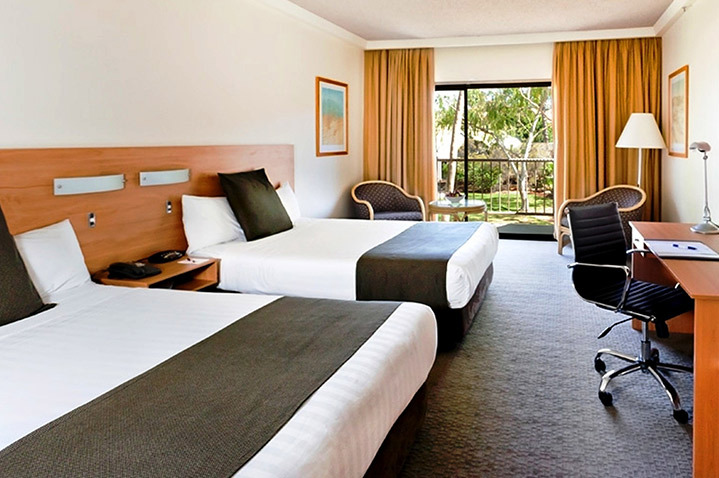 We'll then continue along the stunning Gold Coast, renowned for its fabulous beaches, and on to Brisbane. ​You can spend today at leisure in Brisbane, or you could choose to join an optional excursion to North Stradbroke Island. Fondly known as Straddie by the locals, it is the world's second largest sand island at about 38km long and 11km wide. You can relax on the beach, or maybe head off on a bush walk, keeping an eye out for resident wildlife, including kangaroos, koalas and kookaburras - the largest member of the kingfisher family. ​Enjoy a morning tour of Brisbane, Queensland's cosmopolitan capital, which boasts spectacular architecture and is set on the Brisbane River. This afternoon we'll fly to Cairns, transferring to Port Douglas on arrival. This picturesque resort boasts white-sand beaches and tropical rainforest, and it's your gateway to the Great Barrier Reef. ​Today you have the chance to explore a whole new world on an included trip by catamaran to the outer Great Barrier Reef. 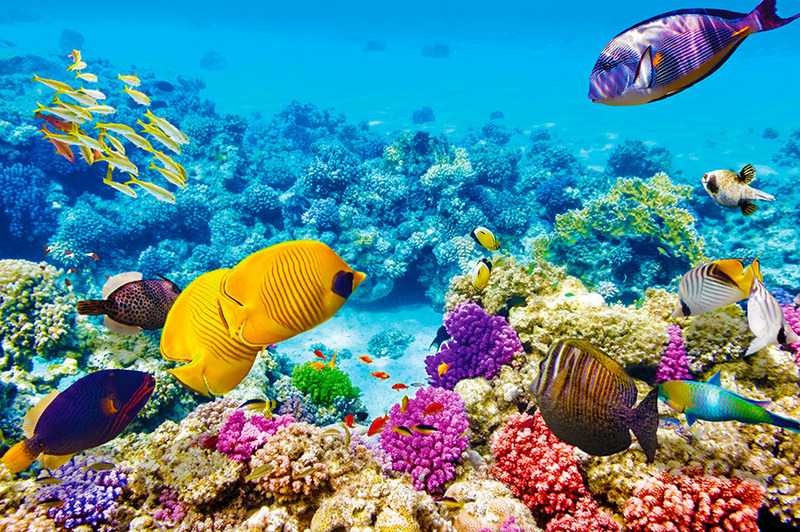 Marine life comes incredibly close to the vessel, and you can experience the reef without getting wet from the comfort of a semi-submersible or an underwater observatory. Of course, you can also go snorkelling in this amazing underwater world – all the equipment and guidance you need is provided, as well as lunch. 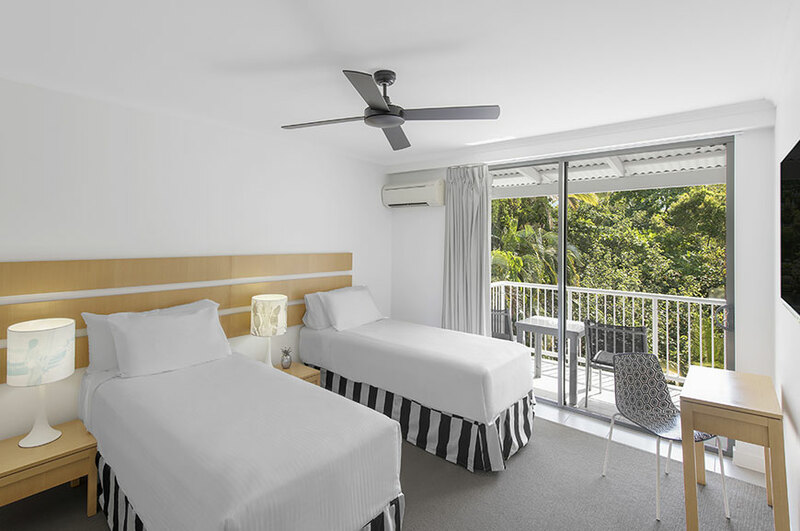 ​On this free day you can simply relax and soak up the sun in Port Douglas. 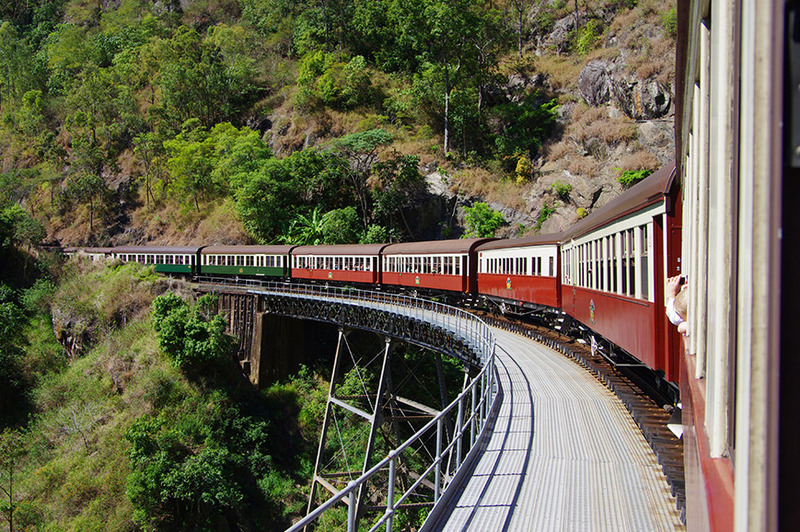 However, if you want to see more, a ride on the Kuranda Railway is an option to see the Atherton Tablelands. 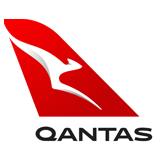 ​Today we'll transfer to Cairns for our flight back to the UK via Brisbane. 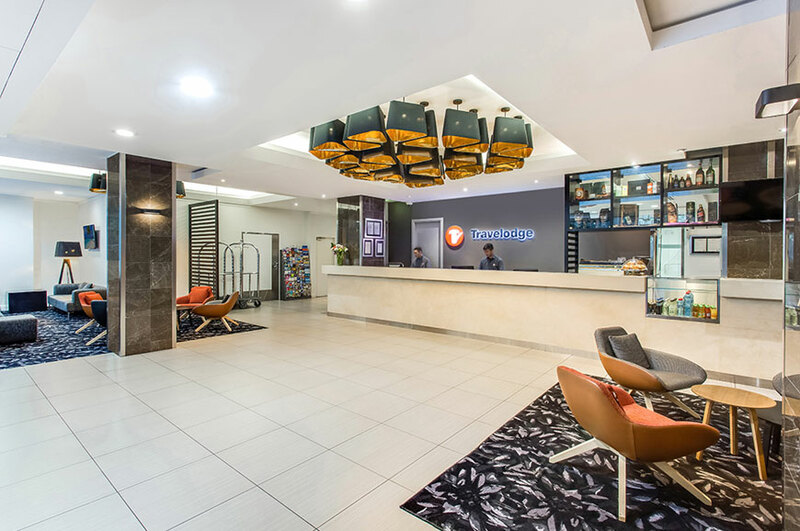 The 3-star Mid City Warrnambool is located at the western end of the world-renowned Great Ocean Road, only 50 metres from the centre of town and a short stroll to beautiful beaches nearby. 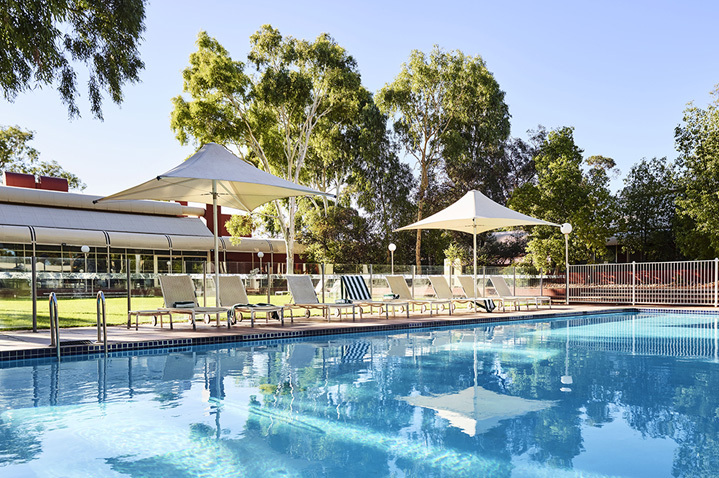 Facilities include Elements Bar & Restaurant, in-room dining, outdoor swimming pool, spa and guest laundry for your convenience. 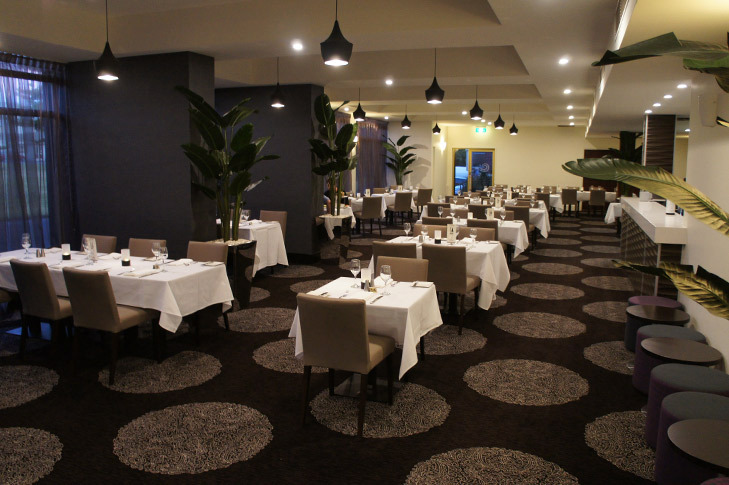 Warrnambool is a friendly and relaxing city with a selection of bars and restaurants within walking distance of the hotel. 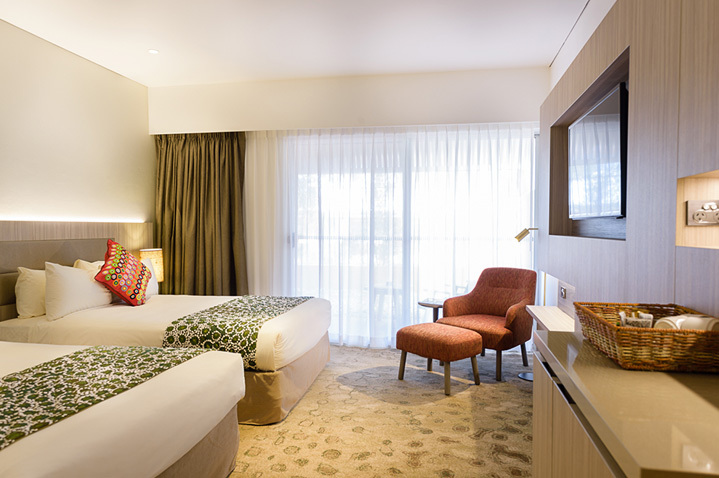 All 61 rooms feature en suite facilities, air conditioning, TV, mini bar, phone and internet access. 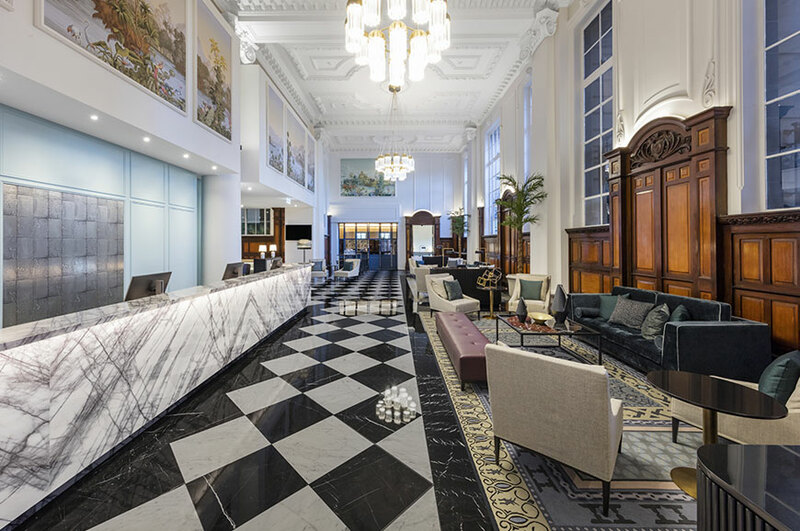 The 4-star Majestic Roof Garden Hotel is situated right in the heart of Adelaide, with many of the city’s attractions located within walking distance. 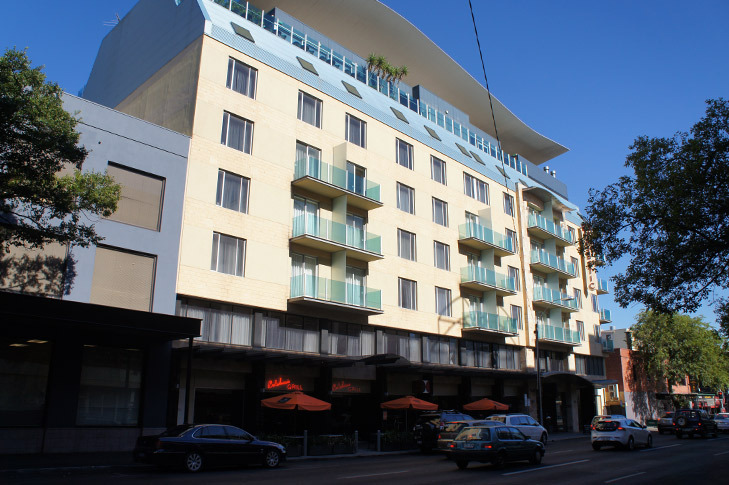 Just 50 meters away is cosmopolitan Rundle Street, with a colourful array of cafes, restaurants and shops. A short stroll up the street and you will find Rundle Mall, with even more of the best shops Australia has to offer. You will also find banks, currency exchange offices, a large supermarket and much more along this busy pedestrian only mall. 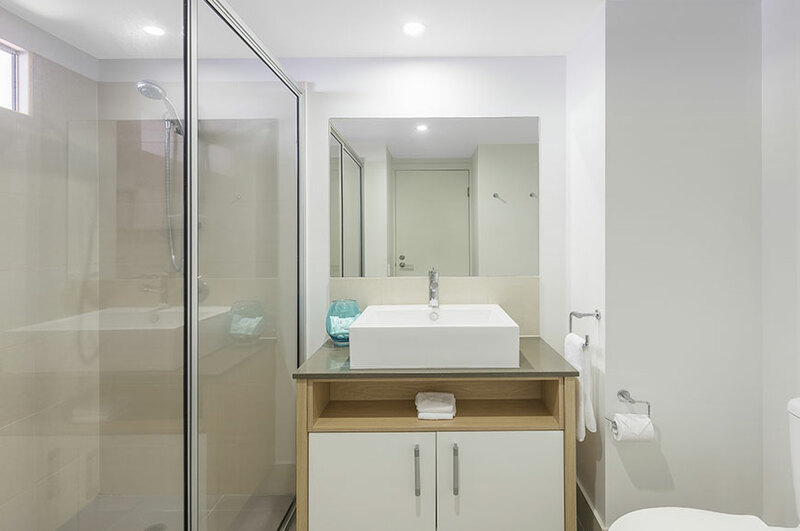 All 120 rooms at the Majestic Roof Garden Hotel feature modern en suite facilities, mini bar, TV, wifi, and hairdryer.